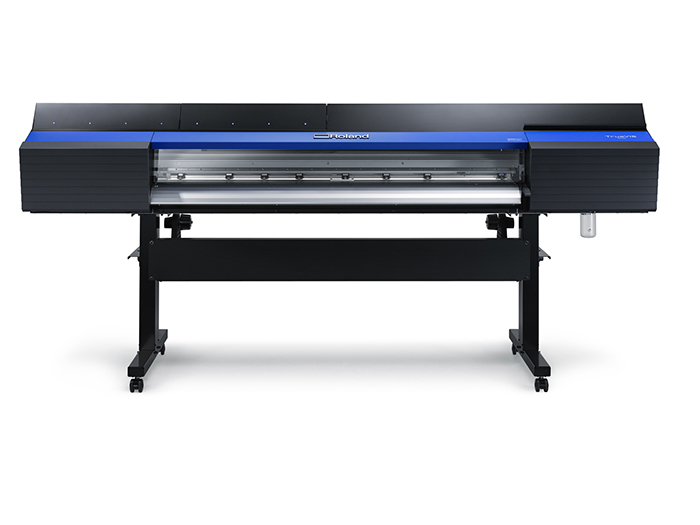 TrueVIS VG2-640/540 -The new VG2 offers a host of technological advancements to improve both printing and cutting accuracy for reliable results during unattended operation. With new middle pinch rollers raise automatically prior to starting the cutting process for unattended operation, New crop mark options for cutting laminated printed materials in combination with optimised pinch roller pressure provide more stable cutting performance and a new take-up unit supports two modes according to the type of media chosen, securing take-up stability for smooth post processes.For more information click here TrueVIS VG2-640/540. TrueVIS VG-640/540 - With the new TrueVIS VG Series, we didn’t just make a few upgrades to our print/cut technology - we reimagined everything. 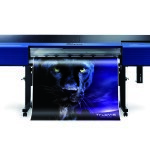 New Roland DG FlexFire print heads that deliver beautiful prints more efficiently. New inks that are more vibrant and cost-effective. New cutting technology that increases accuracy. The future of print/cut has arrived. For more information click here TrueVIS VG-640/540. 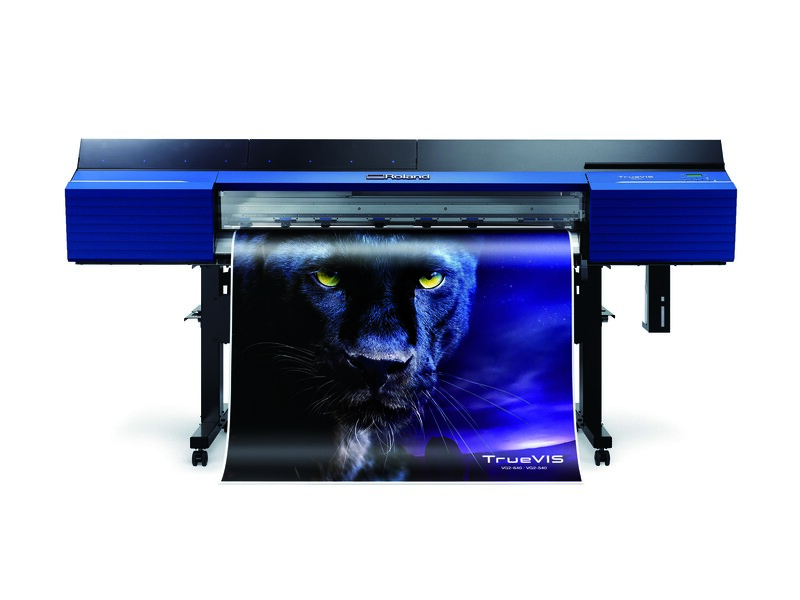 TrueVIS SG-540/300 - Build an unbeatable business with the TrueVIS SG Series printer/cutters. 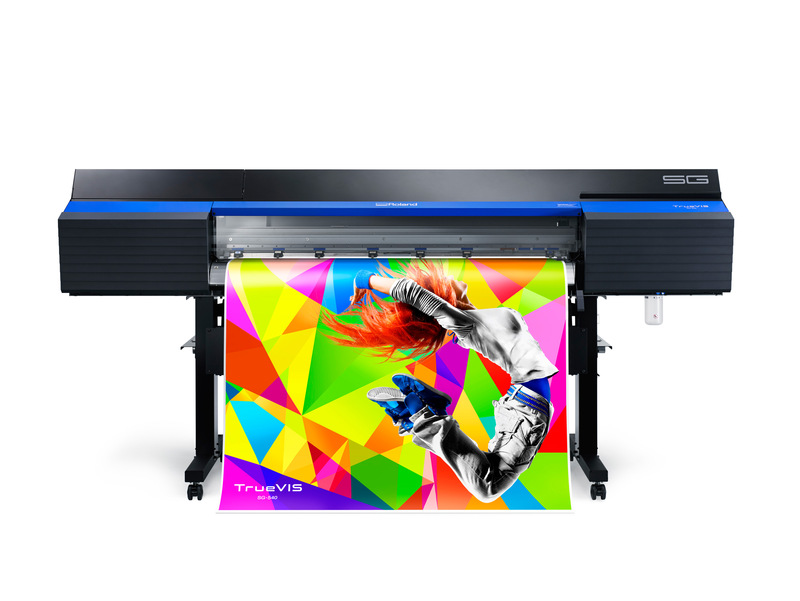 Representing an exciting new era in outstanding colour vibrancy and advanced print and cut functionality, the TrueVIS SG Series includes user-friendly new features to optimise your wide format print production. For more information click here TrueVIS SG-540/300.